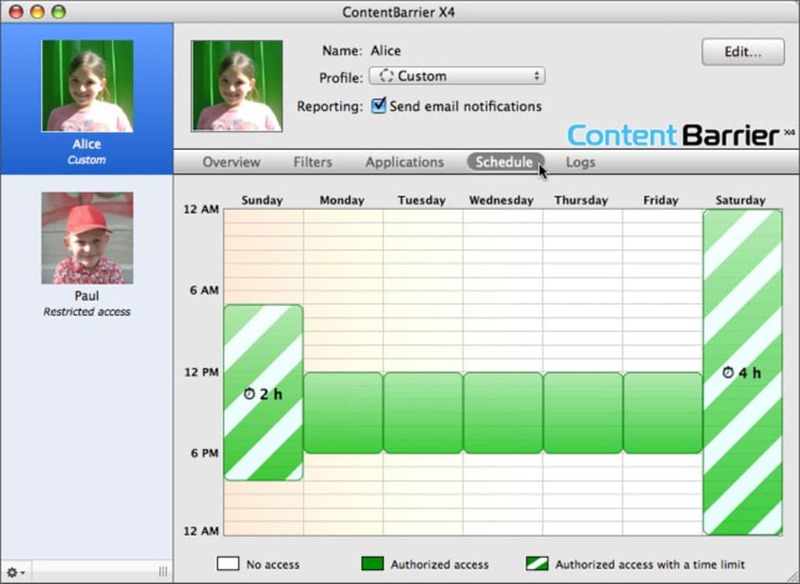 ContentBarrier is a full suite by Intego built so that parents can closely monitor what their kids do on their Mac. The program is easy to set up and lets you create personalized levels of access for all the users of your Mac. ContentBarrier looks to have covered all the areas of the internet where your kids might be at risk. You can block file sharing and newsgroups, monitor email conversations or block internet video and music. 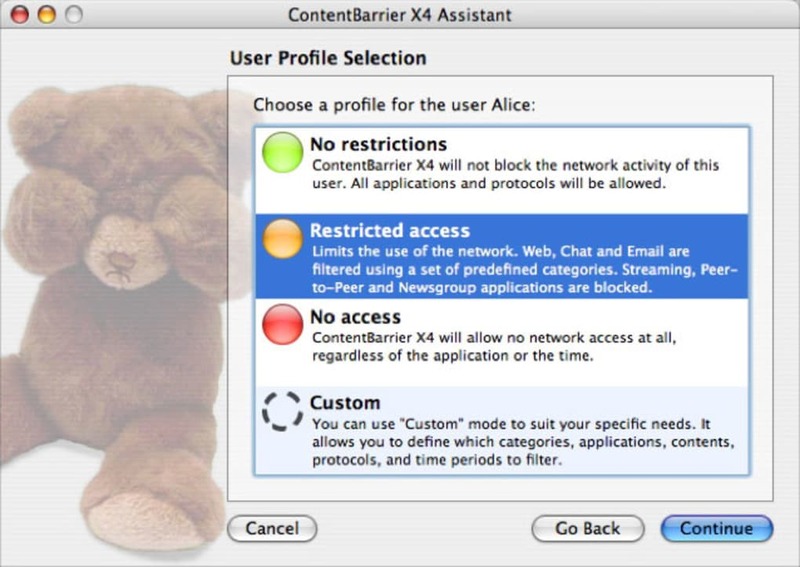 ContentBarrier also lets you block predatory language in chats and monitor emails for unacceptable content. The application is simple to work with and you can easily see the level of access given to each user and change it. The installation and uninstallation processes are a little lengthy, but once set up ContentBarrier is quick to get to grips with. ContentBarrier makes for a complete solution to protect your kids from improper material on the net. What do you think about ContentBarrier? Do you recommend it? Why?